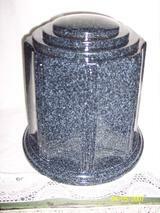 We do have a large selection of human size urns and vaults. These urns and vaults may be used for a human, a gaint dog or other very large pets. These urns and vaults may be purchased at Rolling Acres Complex and used else where. We also have available the Wilbert Urn/Vault Tribute (P310 Series) in both Marble & Pebble Dust. The Tribute is the same price as the Regal above. 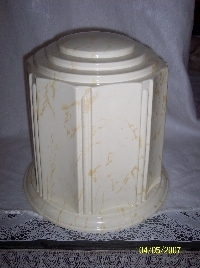 If you are interested in other human size urns/vaults, please contact us.